COCHRAN BROTHERS ELECTRIC CO., INC. in Gainesville, GA completes projects with care. Our highly trained staff is here to support you whenever you need us. 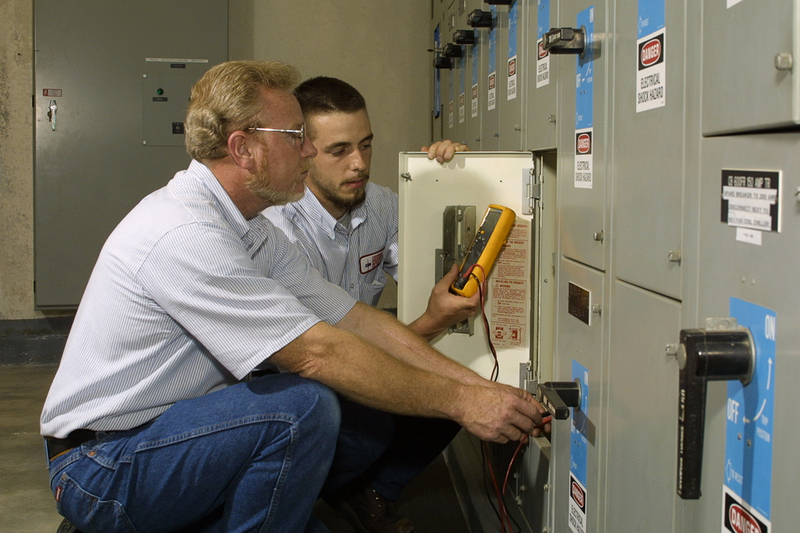 Leave it to our expert electrical technicians to provide you with the prestigious service we’re known for. Call us today.